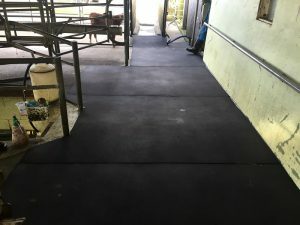 Sacrificial entry and exit pads designed to provide a very durable, non-slip surface for areas where stock are point loading and slipping or wearing out the concrete. 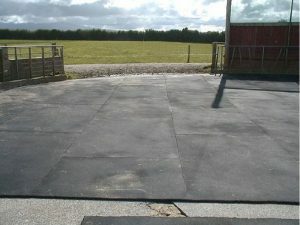 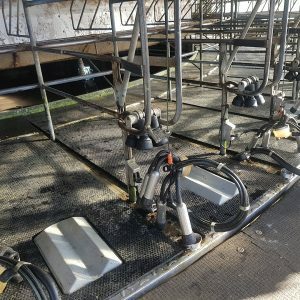 These pads have a rubber shred backing to add comfort and anti fatigue properties in standoff areas, stables, loading pens or any areas where animals may be located for a length of time. 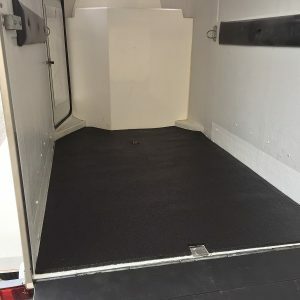 The surface of the pad is fronted with a very fine high impact resistant rubber powder coating ensuring the highest level of durability, improved life expectancy and non-slip properties, whilst still allowing the attributes of the soft backing to be applicable. Pads can be situated unfixed, fixed at high-end of a slope, or completely fixed to substrate using concrete diamond bolts. 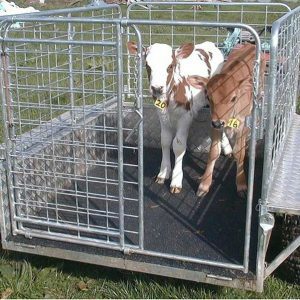 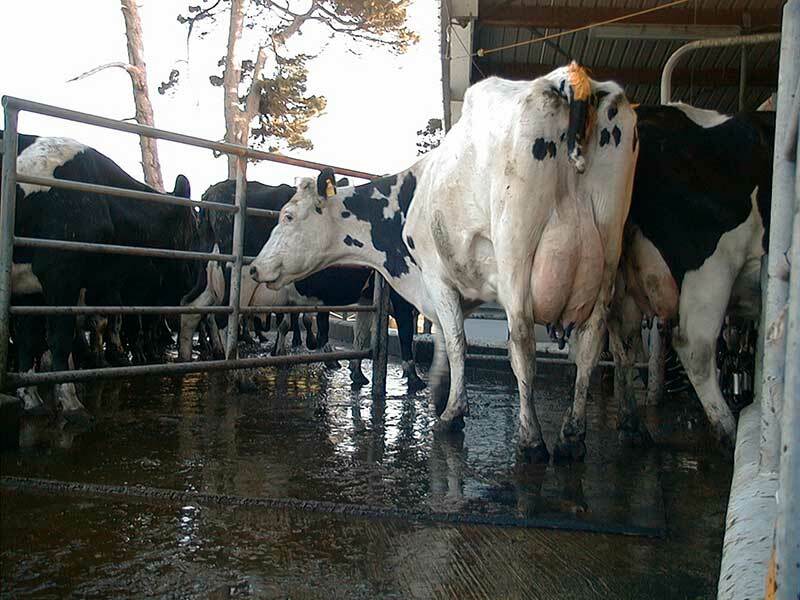 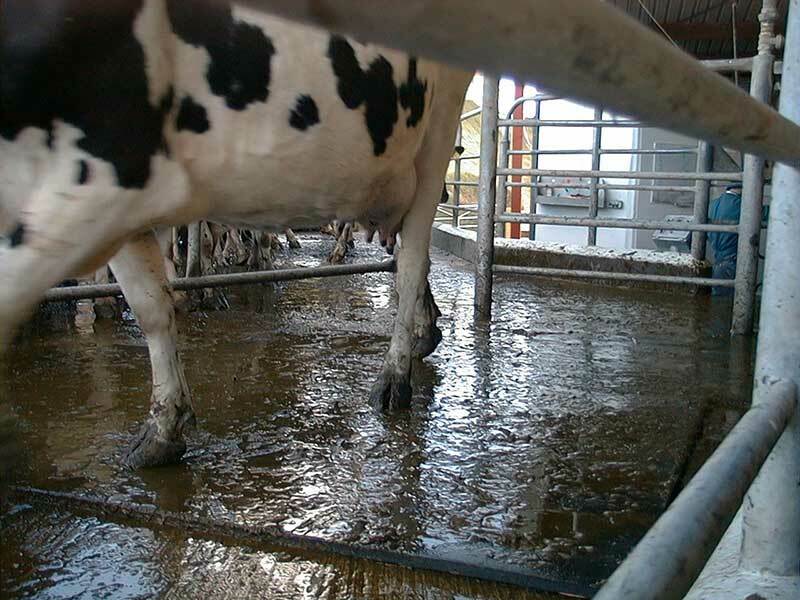 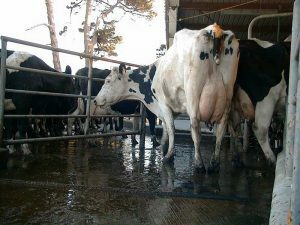 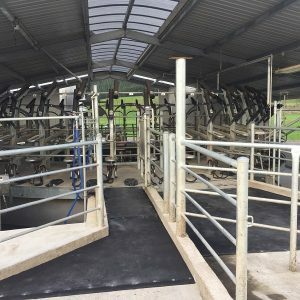 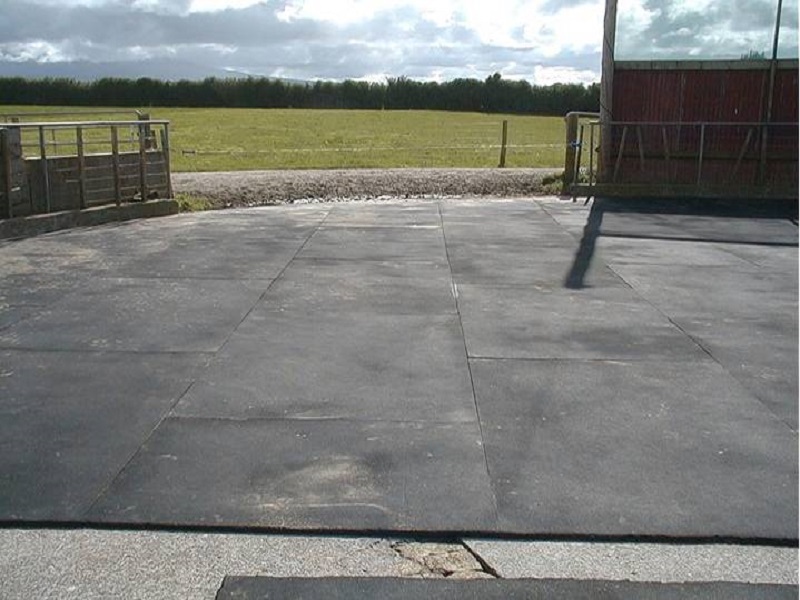 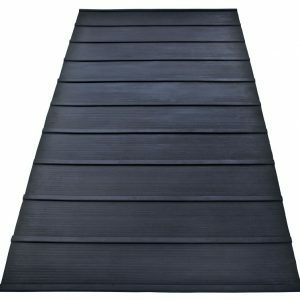 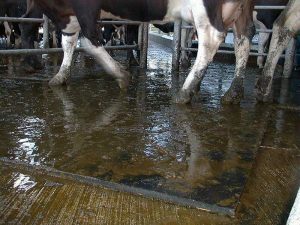 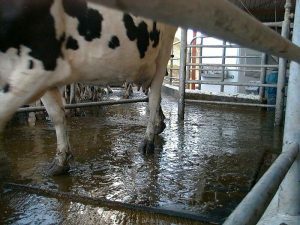 The AGRIBOND pad is suitable for Exit and Entry Point Pads (Sacrificial Pad), Feedlot pads, Wintering Pads, General Safety Flooring, Horse Parading Arenas and Stable Flooring.